Ideally located alongside Dubai’s largest private white sand beach, Le Méridien Mina Seyahi Beach Resort & Marina is an iconic destination among Dubai beach resorts.Featuring a classic chic decor with subtle purple accents, our 220 rooms and suites are designed to stimulate your creativity while offering breath-taking views, as well as outstanding resort facilities to enrich your experience. Enjoy the pleasure of pure relaxation on the resort&apos;s 500-meter private Jumeirah beach shoreline and the clear warm waters of the Arabian Gulf. 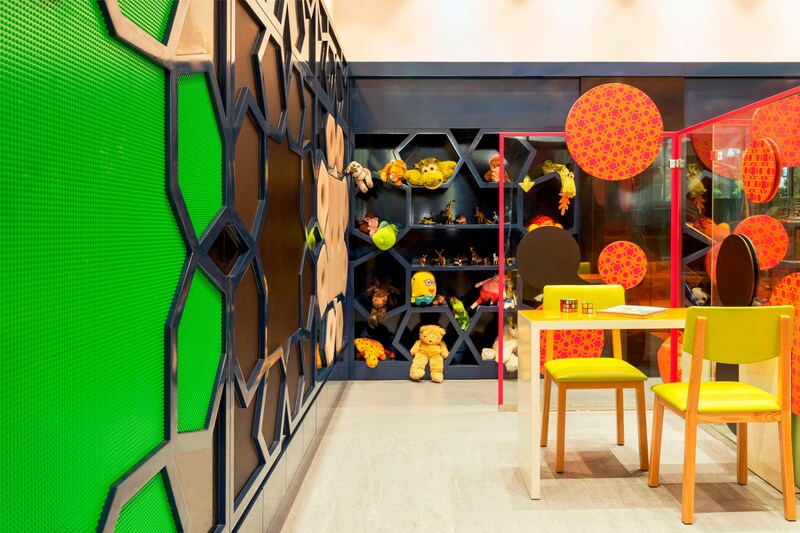 To ensure that both parents and children enjoy their holiday, the complimentary Kids Club is available seven days a week. 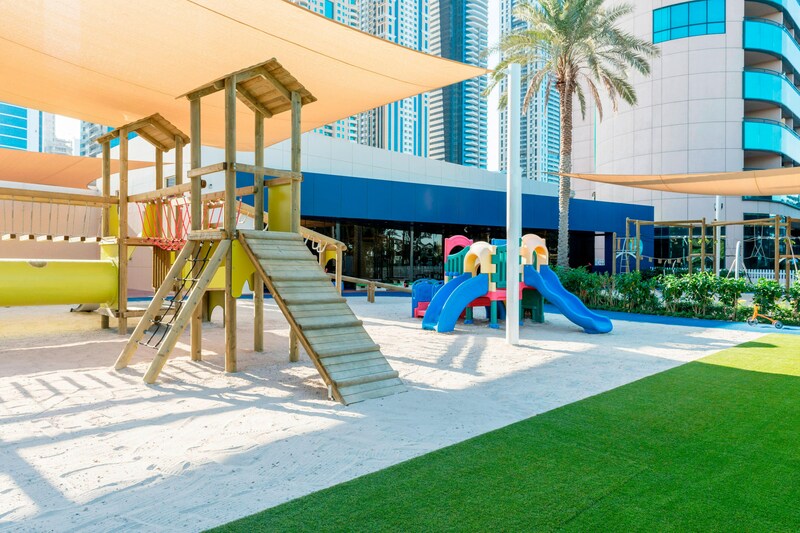 Our kids club provides various games and activities, babysitting services, special menus, and daily beach games. There is always something to occupy the children whilst parents relax. Le Méridien Mina Seyahi Beach Resort & Marina promises to surprise and delight your palate. Discover new tastes and gourmet treats at our collection of delightful restaurants and bars – there’s something to suit every taste and culinary inclination. Discover new tastes and gourmet treats at our collection of delightful restaurants and bars – there’s something to suit every taste and culinary inclination. 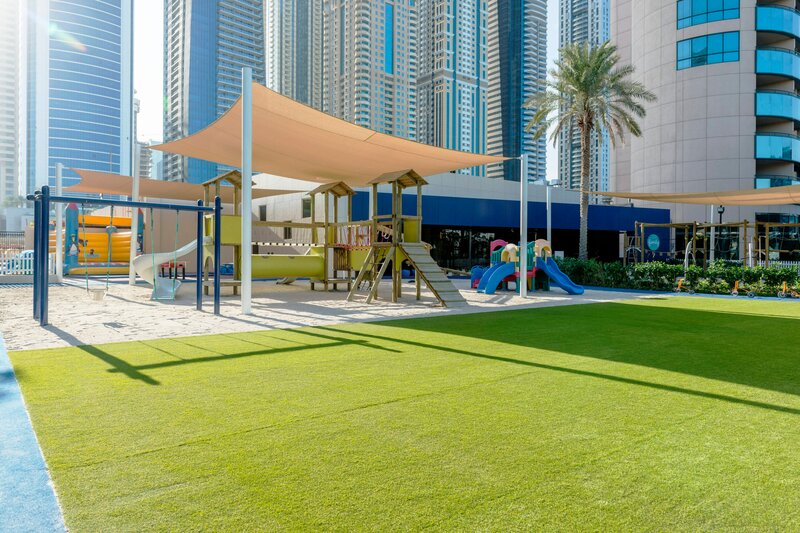 Club Mina, at the Mina Seyahi offers guests exclusive benefits ranging from a private white sandy beach to 5 temperature controlled pools including 2 shaded kids pools and a state of the art gym. 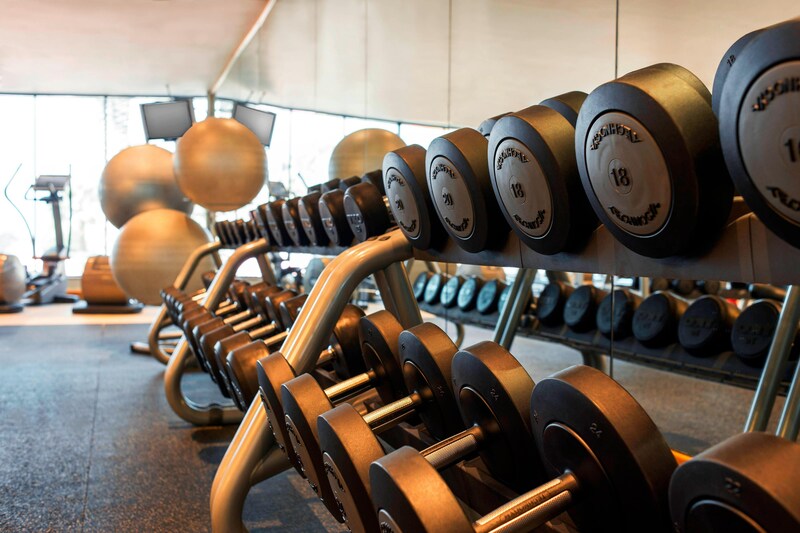 Club Mina Gym features a wide variety of cardio machines as well as a hydraulic resistance circuit-training area. 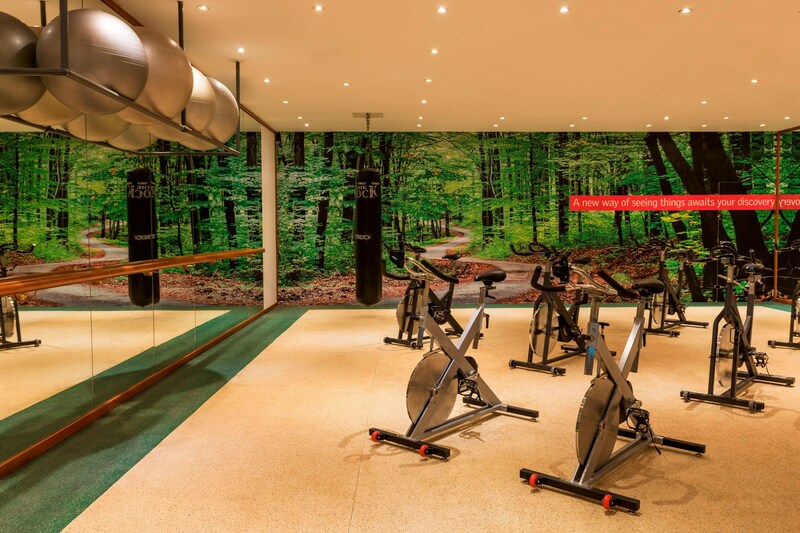 Our team of professional personal trainers is on hand to help you keep fit during your holiday; there is also a host of boot-camp, yoga, and other classes to choose from. 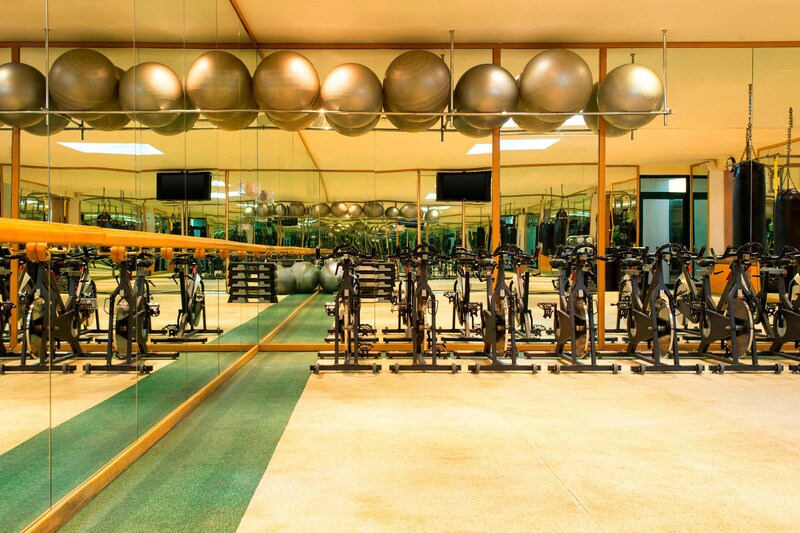 The gym comes fitted with steam rooms, sauna and plunge pools for the adventurous. Minutes away from the city&apos;s business district, cultural attractions, and major shopping malls, our 5-star beach resort is the perfect exploration base to discover Dubai attractions.